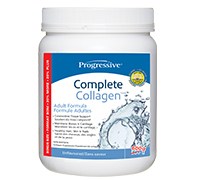 Supports collagen and connective tissue formation. 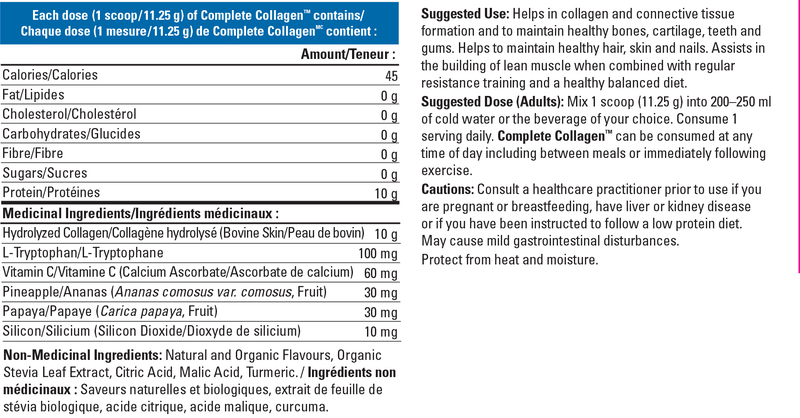 Helps to maintain strong bones, cartilage, teeth and gums. Nourishes healthy hair, skin and nails. Builds lean muscle when combined with regular resistance training and a healthy balanced diet.